California’s three-strikes law was passed in 1994. From the beginning, the unjust statute stirred tremendous controversy. While its intent was to incarcerate violent criminals, it resulted in putting nonviolent offenders behind bars for life, often for minor crimes. Voters overwhelmingly passed Proposition 36 in November 2012 to correct the injustice inherent in the original three-strikes law. 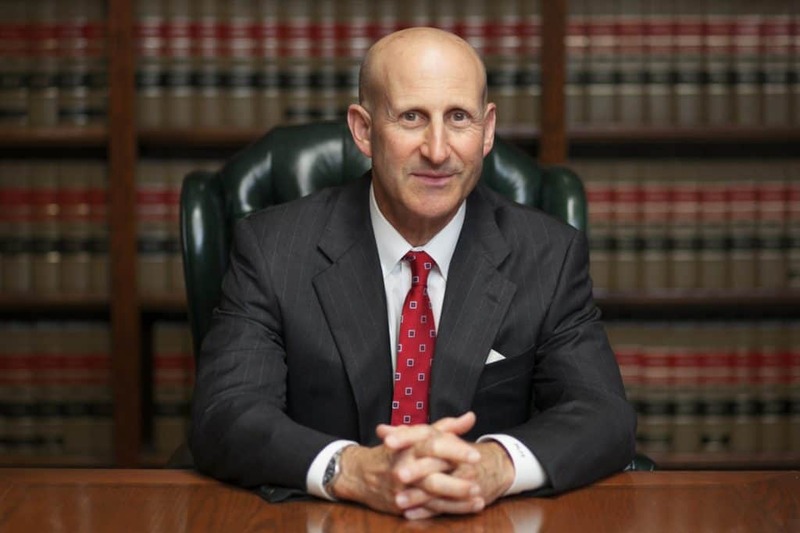 Takakjian & Sitkoff, LLP has vigorously defended many clients who faced the harsh consequences stemming from the habitual offender sentencing guidelines. Today, our lawyers tirelessly help inmates currently serving life terms obtain relief from the severe penalties originally imposed under the three-strikes rule. We also explain how the revised three-strikes law affects your individual case and devise a strategy to protect you from an unfair sentence. Although the new law can still lead to excessive sentences — particularly for some possession of controlled substances offenses — Proposition 36 is an important step toward justice in the California judicial system. To discuss how the changes in the three-strikes law affect your sentencing options, call Takakjian & Sitkoff, LLP at 888-579-4844 or contact us online to schedule your free initial consultation. 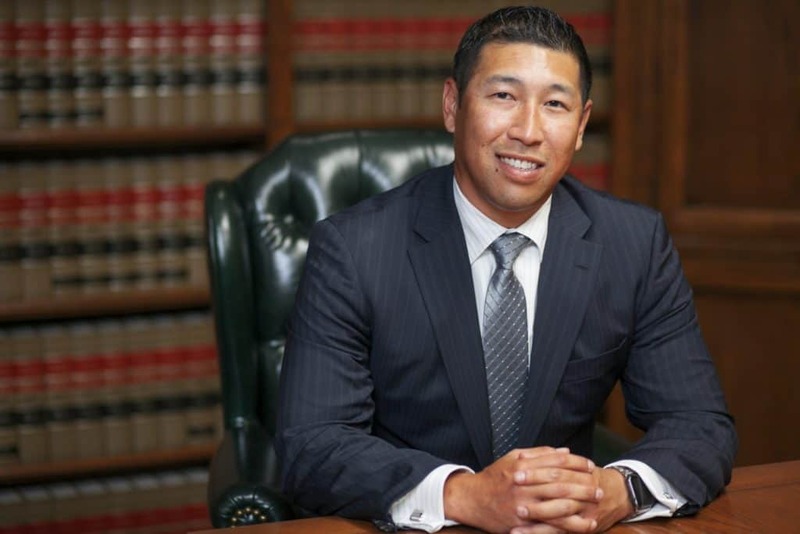 From our LA office, our firm handles criminal defense cases in Los Angeles, Ventura, Orange and surrounding counties.